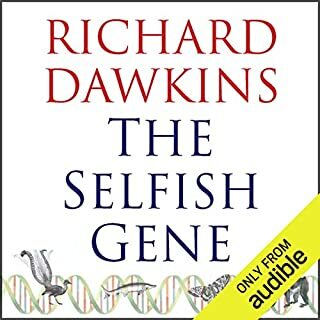 Yet another master class, after reading all three of his books “Sapiens”,” Homo Deus” and “21 Lessons for the 21st Century” I am left wondering how one man could possibly cover so much. To understand where we are, where we came from, and where we could possibly be heading, A true trilogy for the mind. Seekers you need look no further for enlightenment. For an inquiring mind, you have a feast on your hands here. I have yet to be educated in a more entertaining way. So many ideas to contemplate, you will never look at things in quite the same way. In a word enriching. ‘Sapiens’ will stand out in history as a clearly mapped out record of the evolution of human beings from apes to modern day. organised and delivered for any curious human of under average intelligence to genius to absorb and understand. ‘Homo Deus’ is my favourite non fiction book in years, an all time favourite. I have uncountable positive comments I could make about the wisdom it shows and issues it raises. 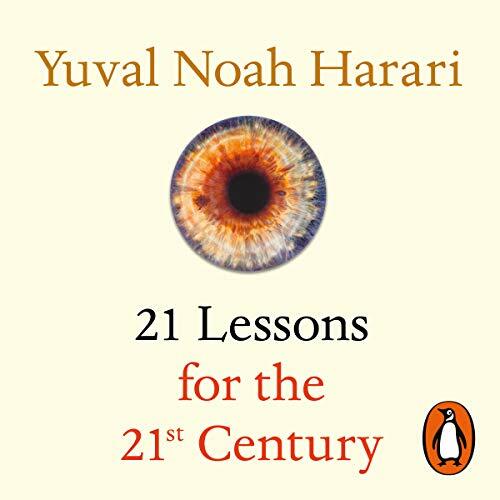 My only critique, was that I sensed a slightly biased hidden agenda from Harari, portrayed as an informative ‘on the fence’ summary of life in the modern age and what may follow. 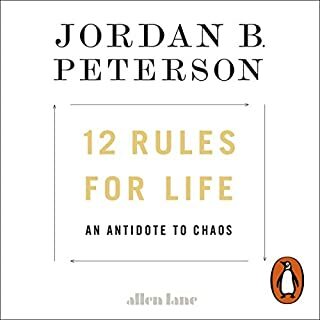 This considered ‘21 Lessons’ is the perfect follow up, he clearly and honestly opens up to the audience, expressing his personal views amongst the pleather of facts. I am very fond of the conclusion, where he voices the importance and value of practicing a daily non biased observation of the self without judgement or agenda. It is amazing to me that clearly right now, human beings main problem is our relationship with our own feelings, a subject rarely considered or discussed. I love how this man thinks and teaches by example. 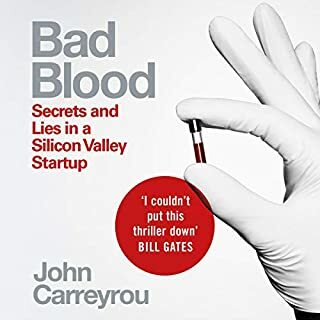 Great book, good as the previous ones. 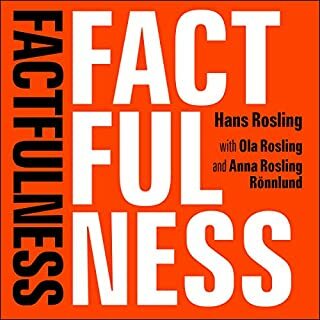 Recommend to everyone who seeks more true in their lifes. 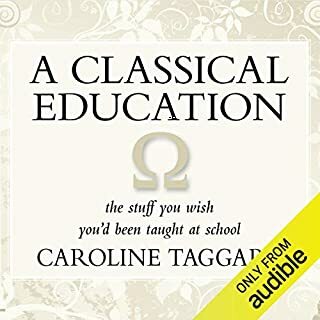 Recommend previous books as well. What an introspection and observation at the mean time. 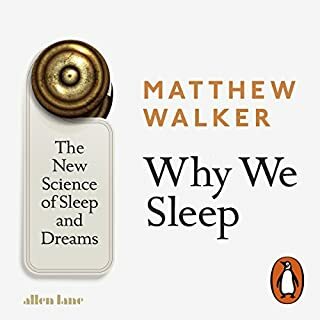 A brilliant book and will recommend. Clearly structured, well written look at many important topics that define our global era. A part of me wishes there was a big solution at the end, but I guess that's the whole point - the solutions are yet to reveal themselves, and to see our challenges clearly and soberly is a the necessary first step. 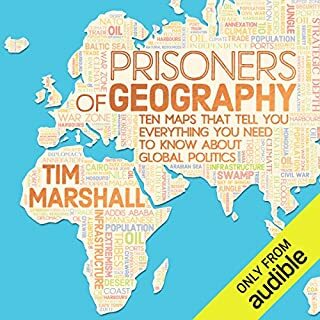 Another insightful audio book from Yuval. Fantastic narration. A concise and easy tone. 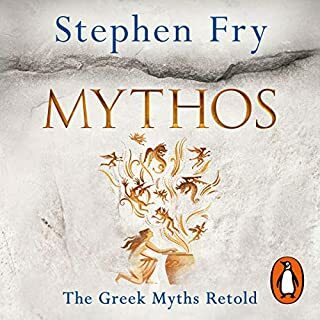 As with all his other audiobooks I will be listening again within a few months. His clarity and acknowledgment of bias reveals a number of truths. The performance by Perkins is also excellent. 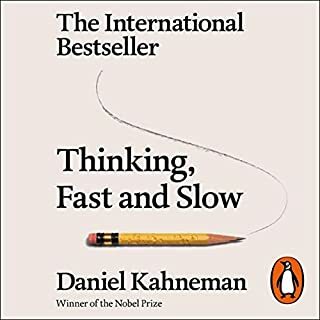 This book will make you smarter. Each 'lesson' makes you think. His purpose isn't to convince you or to enlighten you to his point of view. But to make you consider your point of view and to weigh it's validity. 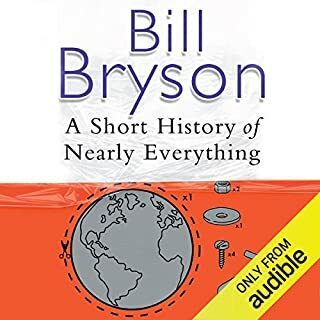 Based on Yuval’s 2 previous books I pre-ordered this audiobook and couldn’t wait to start listening. As I expected it blew me away with the its clarity and Yuval’s outstanding ability to explain in simple language, what in his assessment are the important lessons of history. A must listen. 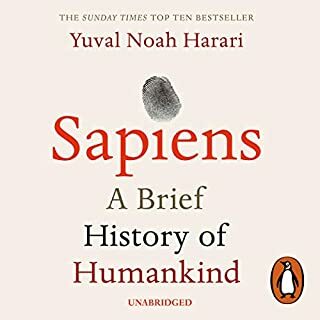 To me, Sapiens was easily the best book I ever came across, and it marked the beginning of my journey through a lot of scientific books. 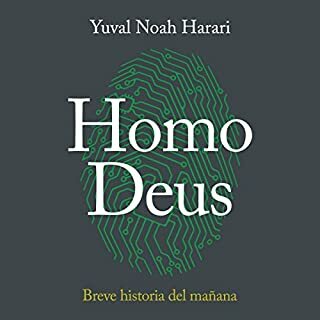 I couldn't finish Homo Deus, I found it to be too speculative. Now, the 21 Lessons are easily the best book I listened to in years. There's a lot to learn, not just about the 21st century. 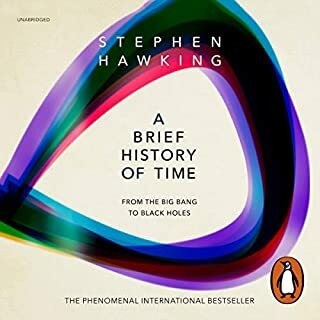 I started this book right after finishing Homo Deus and Sapiens, so a lot of the information in this book was repetitive. But still, jaw dropping information! The whole book is truly eye-opening. Also loved the narrators voice. 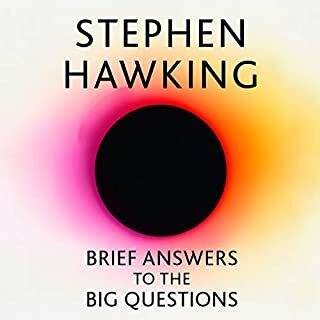 Similar to his other books, this one is a masterpiece, with his analytical view of the world and the matters around it, he manages to talk about the deepest questions with an creative look. 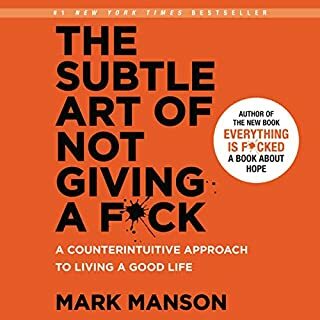 I totally recomend this book. Debunking everything, even one self and self-constructs is easier said than done. Yuval does that with panache. Although at times the book might give you a sense of dejection, it’s only because life is not a pretty story and realizing that is painful. Go for it. 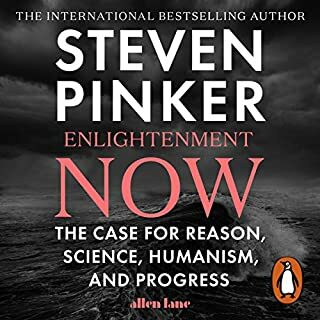 One of the best books i'v read so far, very informative, I recommend it to anyone with an open mind. The syory took me through the depths of my mind. Twisting and turning what I understand and thought I understand. The narrators voice and diction seem to be tailor made for a grand ep like this. I loved the book.. 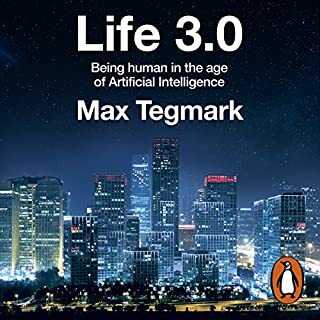 I had read Homodeus and it reads like Homodeus. This book will cause you to ponder on the realities of the near future. it analyzes the danger of the most probable options and tries to give way out. it is a book of questions, few answers and numerous insights. I would like my pastor to read it. Yuval is an unrepentant gay atheists, his sexual and non religious identity is pasted allover his ideologies, you can't help but agree with some of his argument and reasoning. He has poked holes in many popular narrative. even though he is asking more questions than answers, it is a good read. don't read it alone. it is a book that you want to read and discuss. 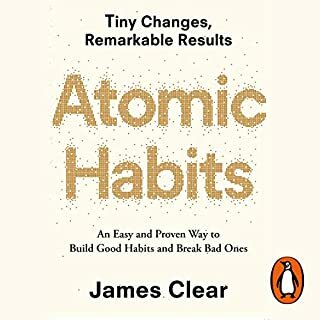 "in a world deluged by information, clarity is power"